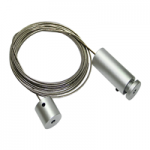 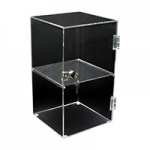 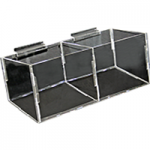 Quality plastic or fabric covered fibreglass body display forms. 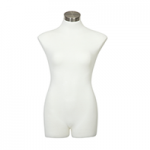 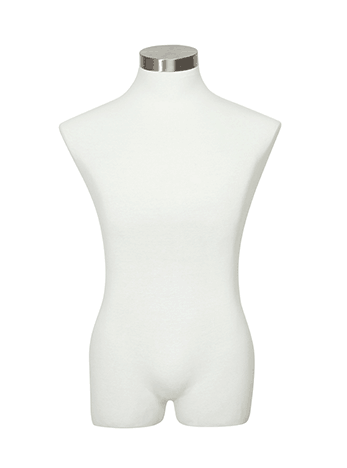 Durabble plastic skin tone or matt white finish with realistic features for quality clothing displays. 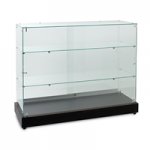 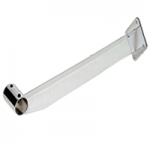 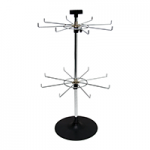 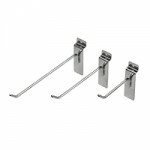 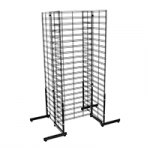 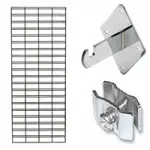 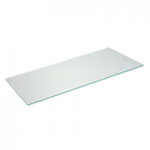 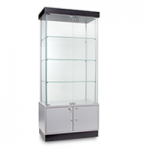 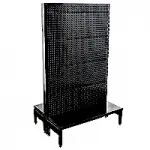 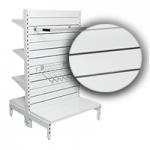 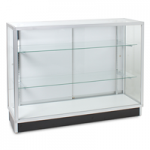 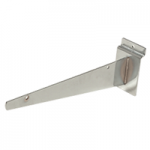 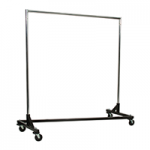 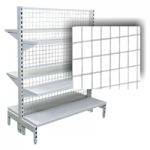 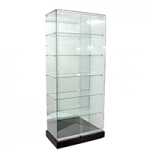 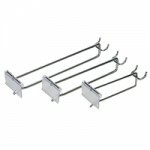 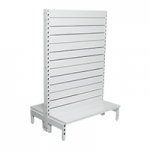 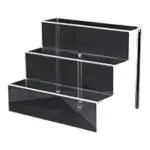 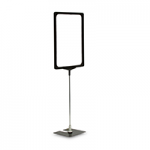 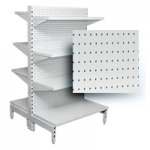 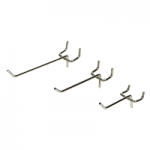 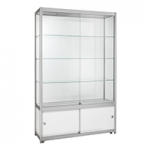 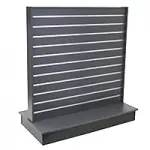 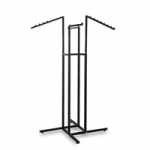 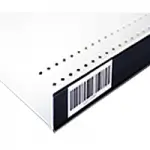 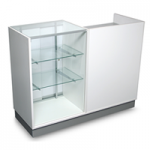 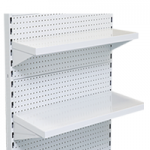 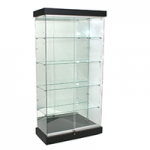 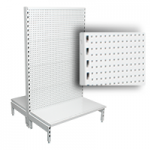 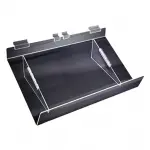 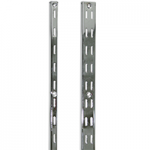 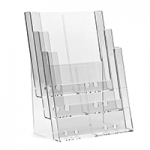 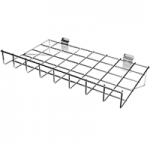 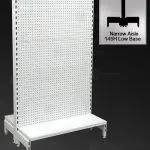 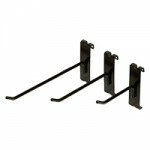 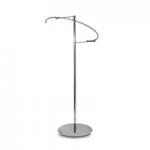 Great for displaying your garments on static shelf displays or add a height adjustable base for more display options. 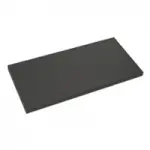 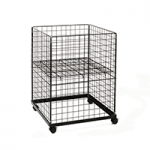 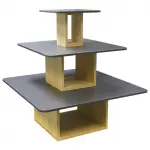 Quality fibreglass construction, covered in quality fabric, available in white or black fabric and 4 different base styles. 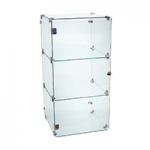 Fabric covered fibreglass display body forms. 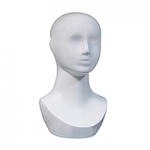 Display foam and abstract heads and more!